Google has joined Apple in promising to investigate a controversial Saudi government app hosted on Google Play Store. 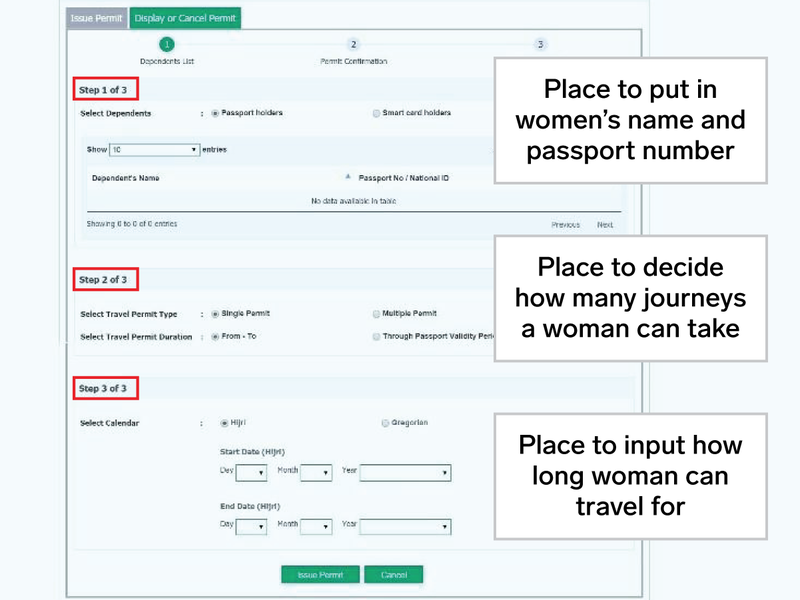 Business Insider’s sister website INSIDER revealed that Absher is a mostly benign app to manage day-to-day tasks, but is also the place where men control where women travel. Google will review the app to determine if it is in line with its policies, according to a New York Times report on Wednesday. It follows Apple CEO Tim Cook pledging to investigate. House Democratic Caucus Vice Chair Katherine Clark called the app a „patriarchal weapon“ on Wednesday. Other US politicians also called on Apple and Google to axe the app. Apple and Google have not responded to INSIDER’s repeated requests for comment. „A Google spokesman confirmed that the company is assessing the app to determine if it is in accordance with its policies,“ the Times reported. 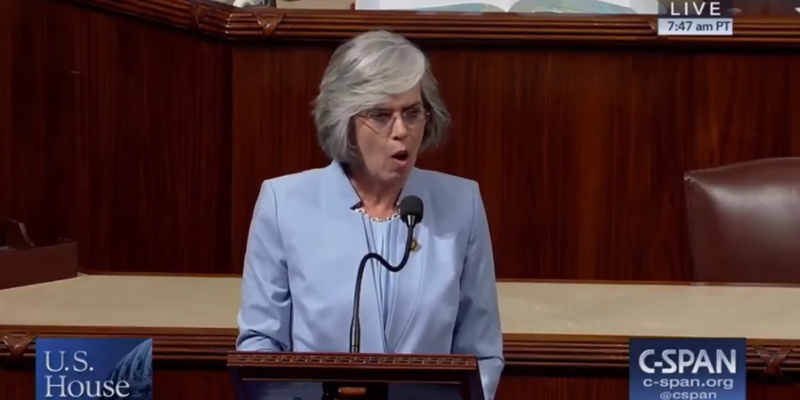 Democratic Party Caucus Vice Chair Katherine Clark, from Massachusetts‘ 5th district, tweeted: „Absher is a patriarchal weapon: it allows Saudi men to track women, restrict their travel, and enable human rights violations. „#Apple and #Google must stop facilitating this dangerous tool of control,“ Clark added. 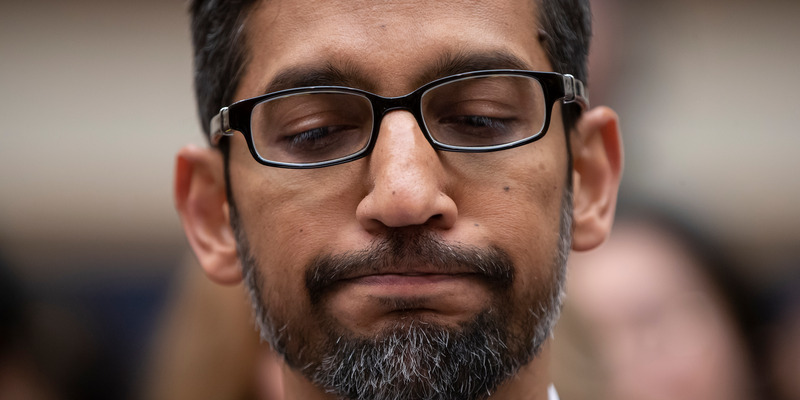 On Tuesday, US Senator Ron Wyden wrote to Apple CEO Tim Cook and Google CEO Sundar Pichai demanding they „immediately remove“ Absher from the App Store and Google Play. „Apps like this one can facilitate human rights abuses, including discrimination against women,“ Rothna Begum, Middle East researcher for Human Rights Watch said. Australian Senator Eric Abetz published a detailed press release condemning Google and Apple for hosting the app. „This app is being used as a tool of oppression and to restrict the free movement of people in Saudi Arabia,“ the release said.